Never was a doll person, never will be. 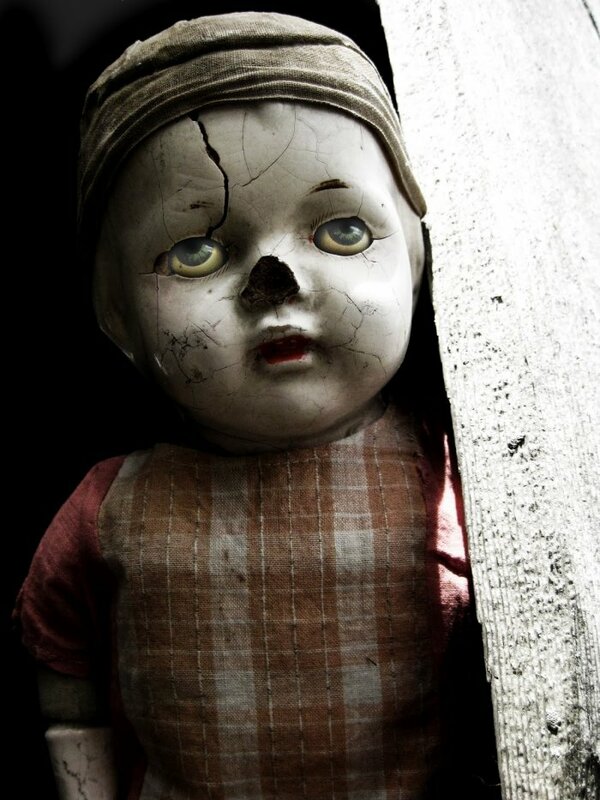 Dolls are dainty little angels that should be handled gingerly and treated delicately? I don't know what dolls you're playing with, but it is my personal belief that these should be flung violently into an open flame. 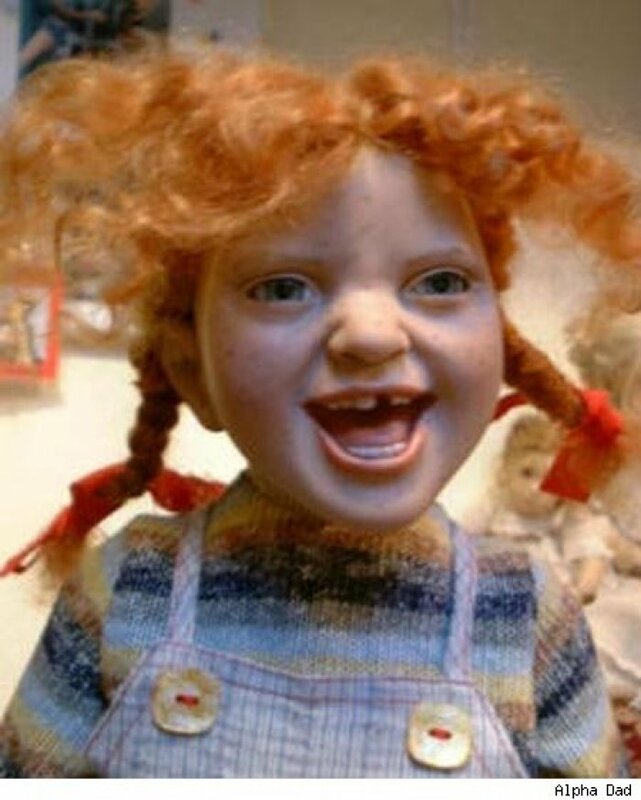 #1 - This ginger doll from hell. Little girls who play with this doll turn into freckled minions of Lucifer himself. Oh, red-headed children are adorable? I dare you to look into this one's eyes for 5 seconds straight. #2 - This angelic little ba-NOPE. Bald, bright-eyed and rosy-cheeked? How about gaunt, feverish, and hungry for your soul? #3 - … that plastic, chilling glance. 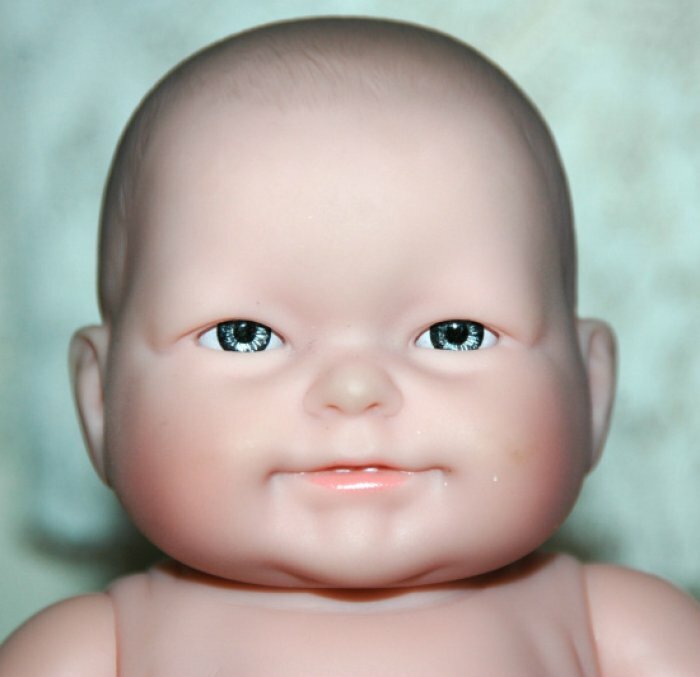 Bleach blonde toddlers with bob-cuts and bangs may be cute, but their look-alike dolls want to inhale every fiber of joy from your trembling body. 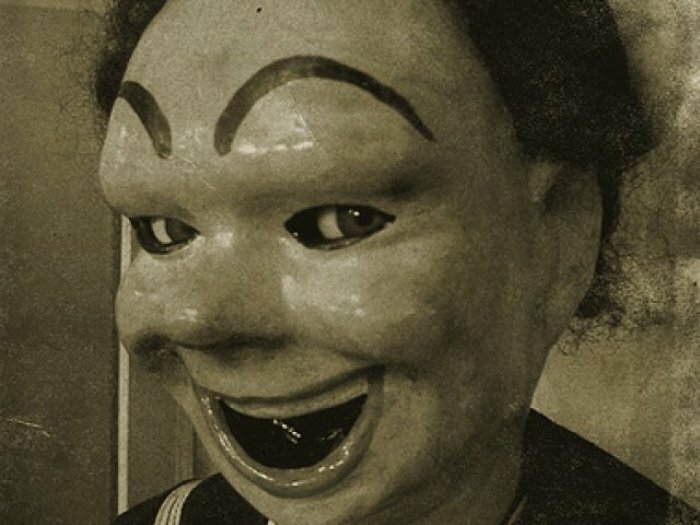 #4 - This grinning nightmare. A toothy grin that will steal the very marrow from deep inside your bones and turn your flesh to jelly. #5 - This smiling demon. Never in your life has a smile stolen your soul quite so literally as this one. 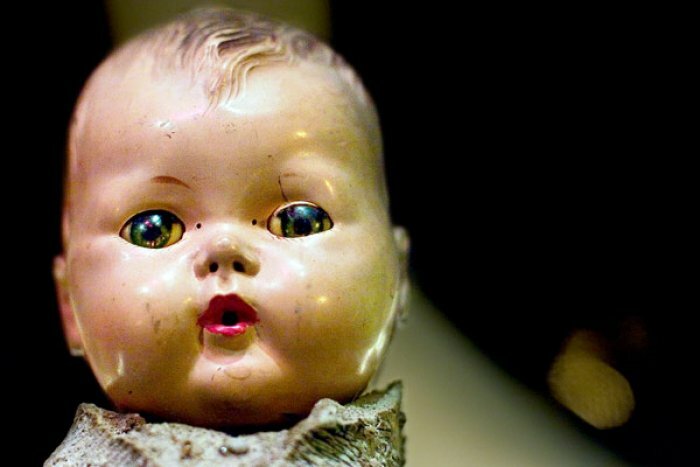 #6 - Nothing like the cold, lifeless gaze of a baby doll chillin' on your pillow. There should be a reality show consisting of an isolated room, this doll, a million dollars, and a timer. 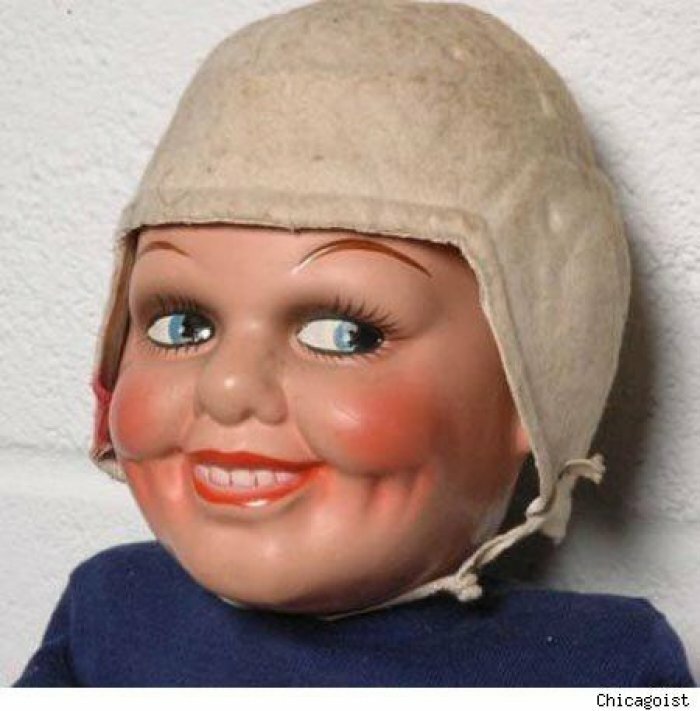 #7 - This doll is daring you to participate in a staring contest. The catch? If he wins, he owns your first born child and in case you don't procreate, your soul. He's all about insurance. #8 - This vintage heart-stopper. I dare you to hug this one for a full minute, making sure its face is firmly pressed against your chest. Be especially aware that its eyes will be open and its teeth exposed. 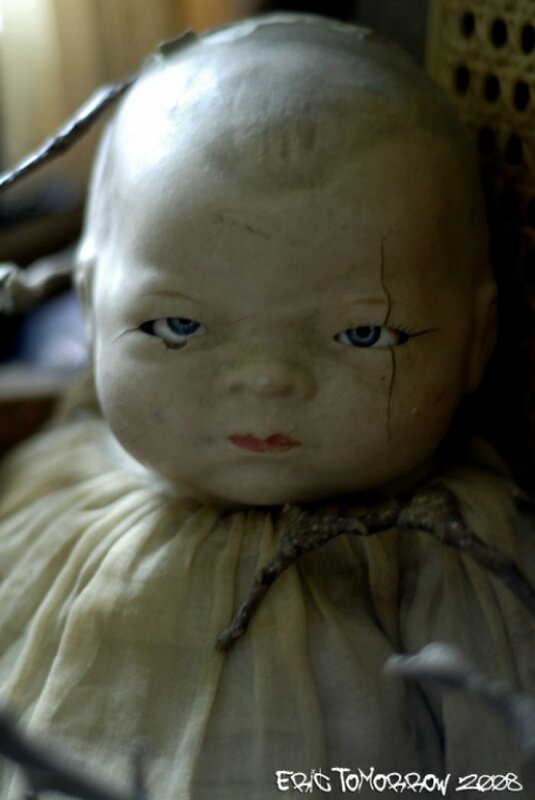 #9 - This doll who might possibly be the preserved corpse of a toddler. 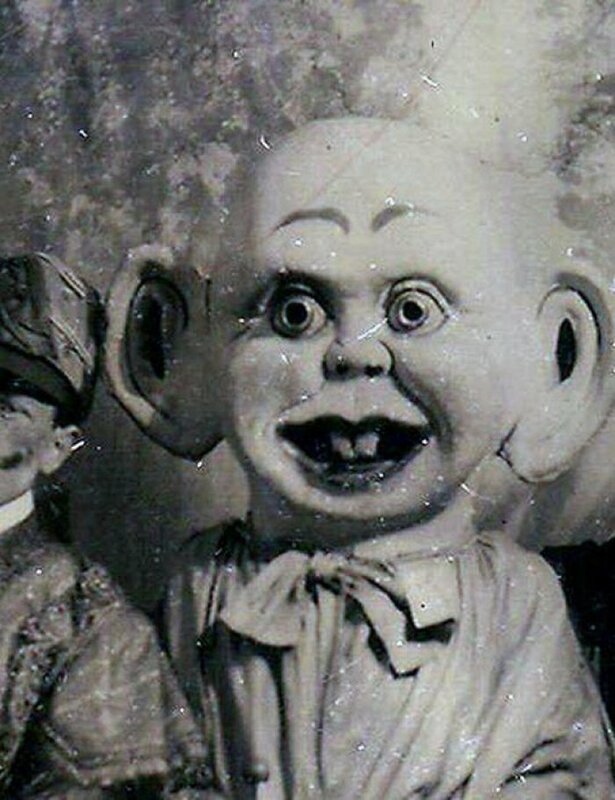 #10 - This horrific antique. Let's play a game of would-you-rather. 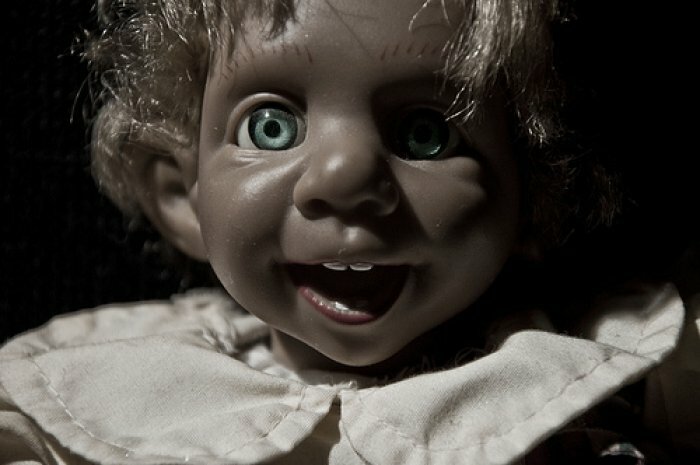 Sleep beside an actual human skill or this adorably satanic baby doll.